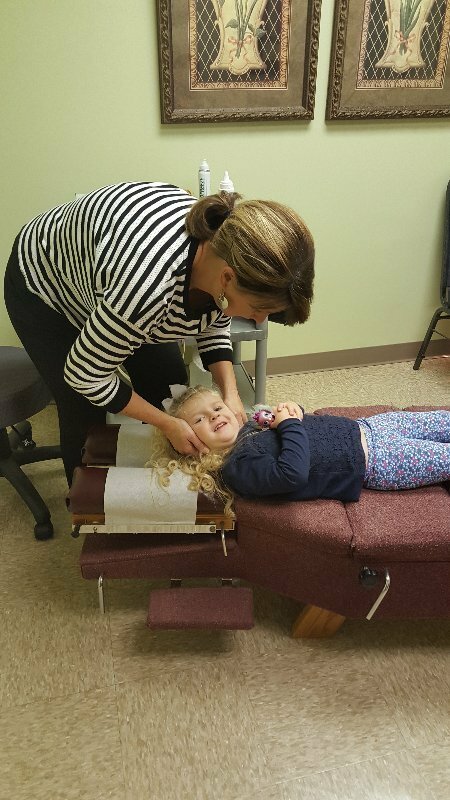 More and more parents are seeking chiropractic care for their children. Many spinal problems in adults began as early as birth. 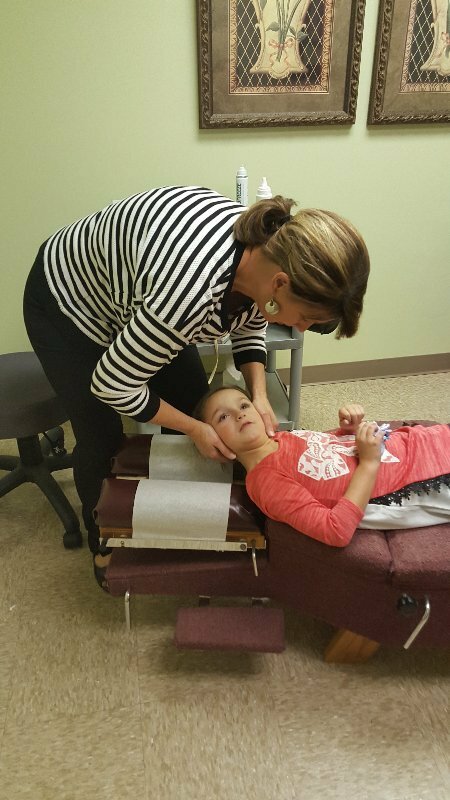 Irritation to the nervous system caused by spinal mis-alignments can be the cause of many newborn health complaints. Colic, sleep disturbants, allergies and other chronic problems can be traced to the nervous system. Many parents have their newborn checked right away. 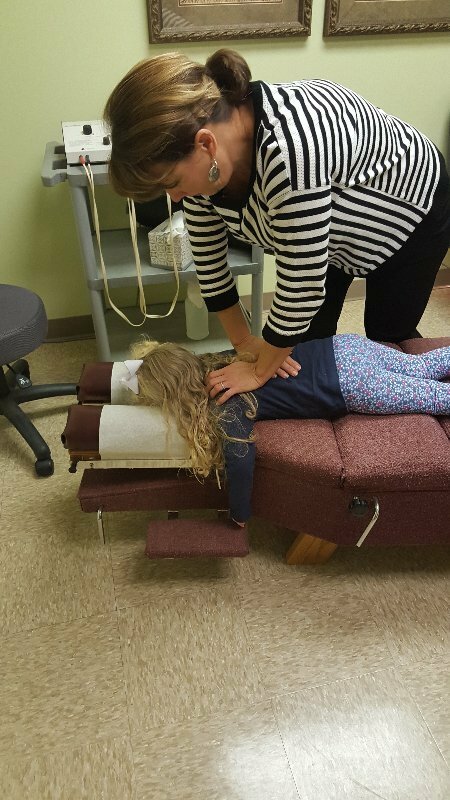 As an infant grows, learning to hold up the head, sit, crawl and then walk are all activities that affect spinal alignment and are important times to have a child checked by a doctor of chiropractic. 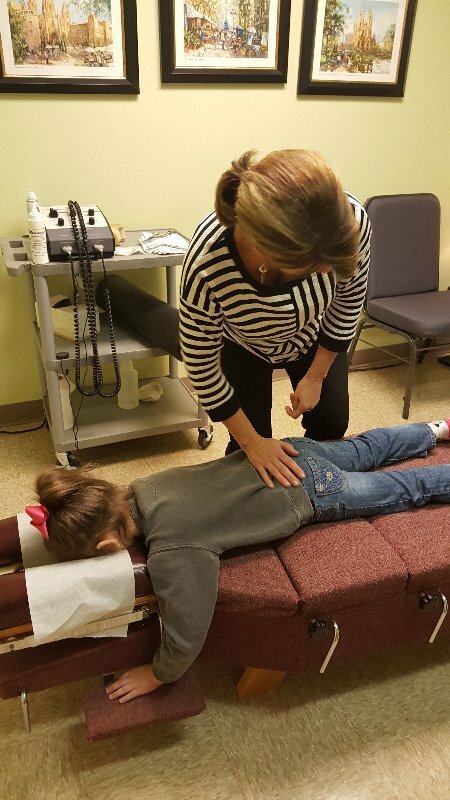 It is important to understand that the doctor of chiropractic does not treat conditions of diseases but is in checking the spine for mis-alignments that impair nervous system function. The chiropractic adjustment restores nerve system function allowing the body the ability to express a greater state of health and well being.